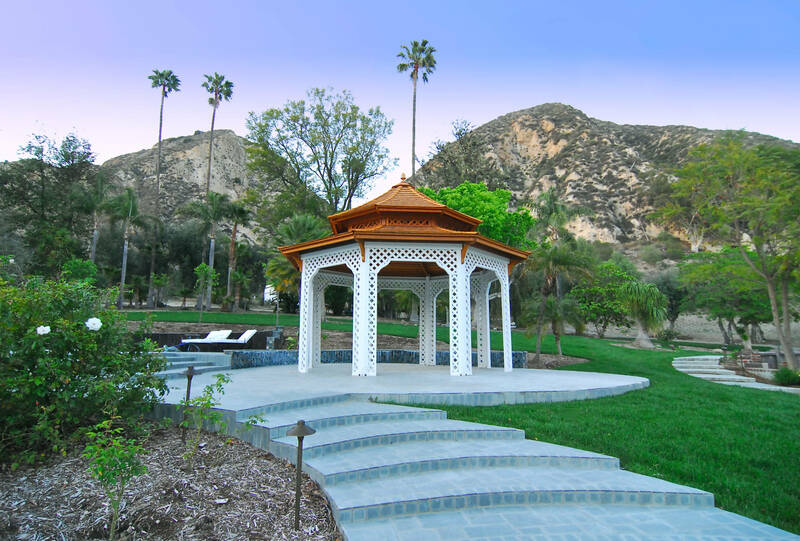 Transform this majestic landmark into your own private getaway. 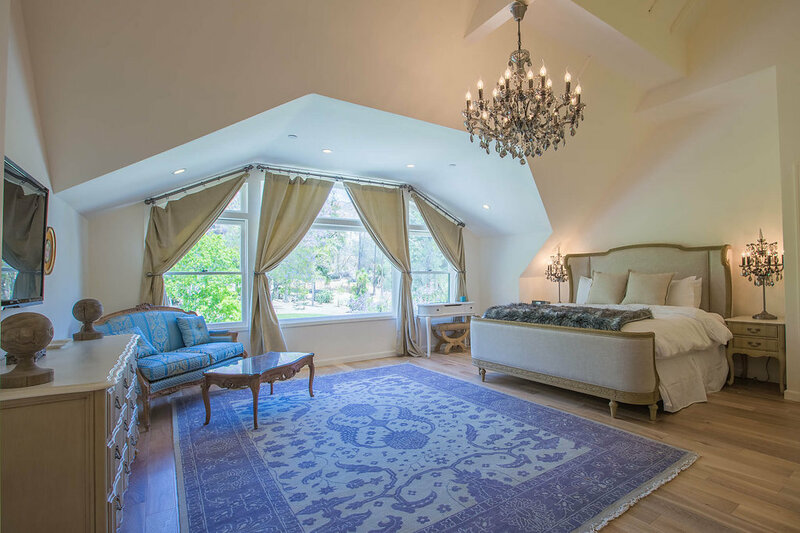 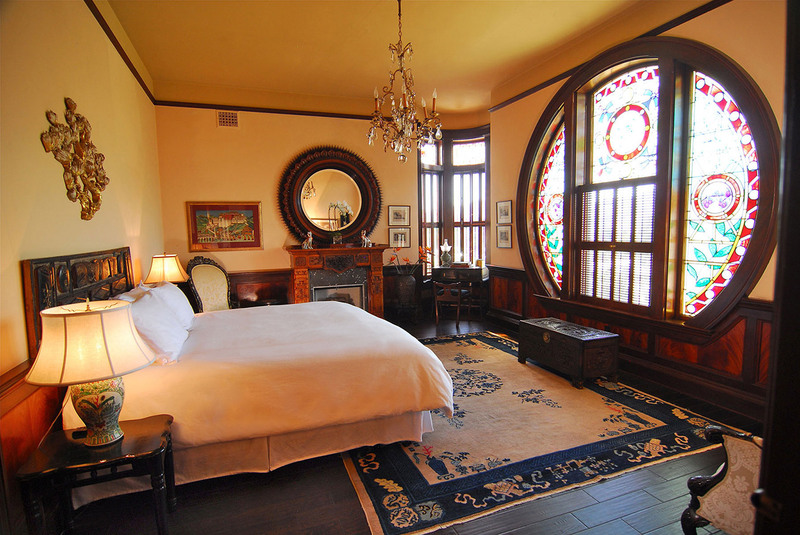 Eight lavish Victorian bedrooms, complete with modern luxuries, play host to your long-awaited family reunion, meditative escape, or fabulous couples retreat. 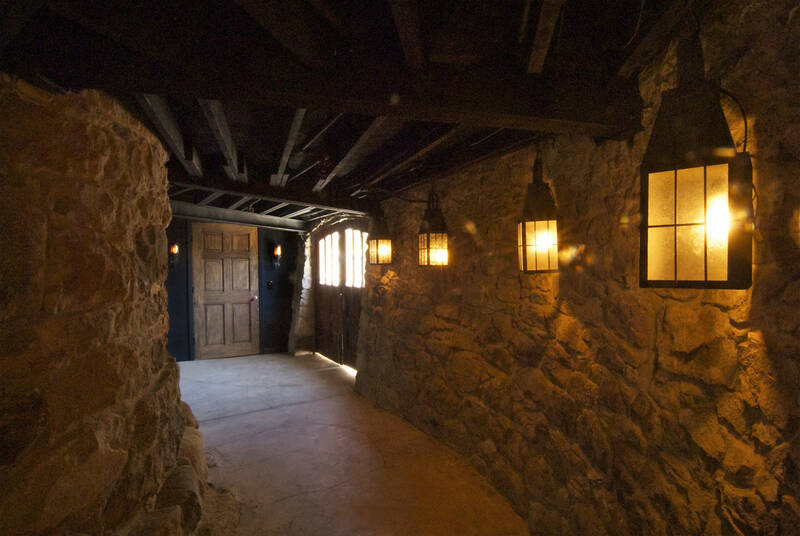 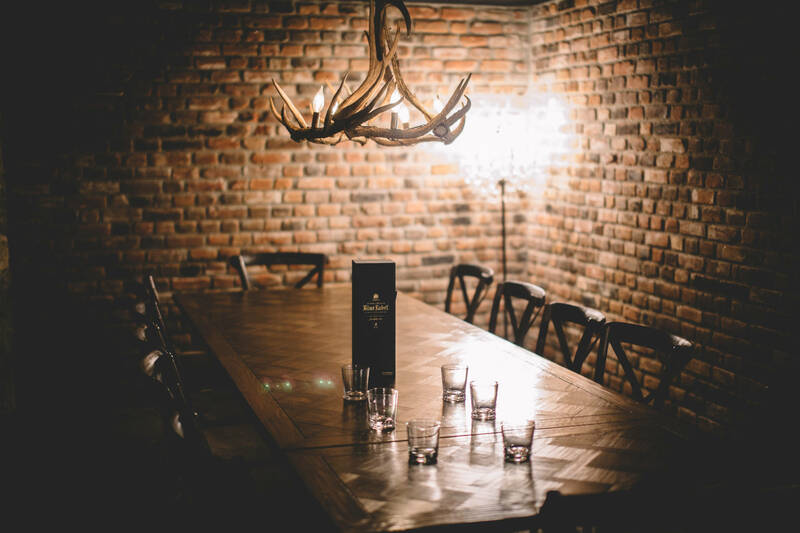 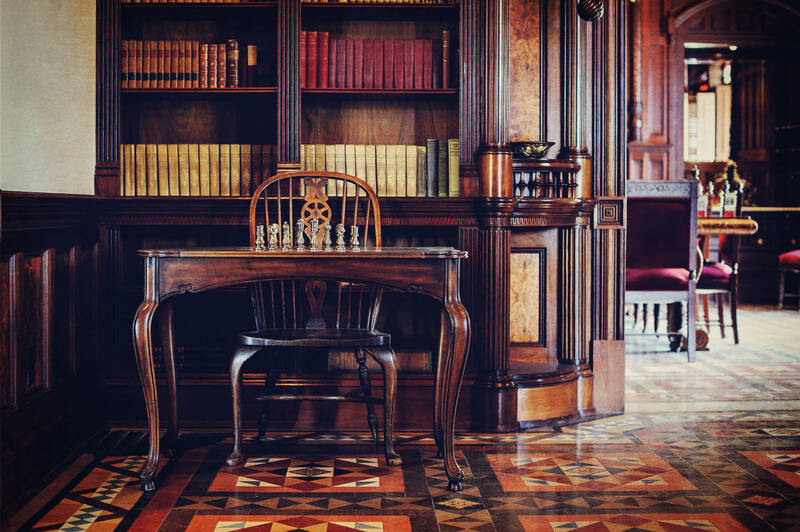 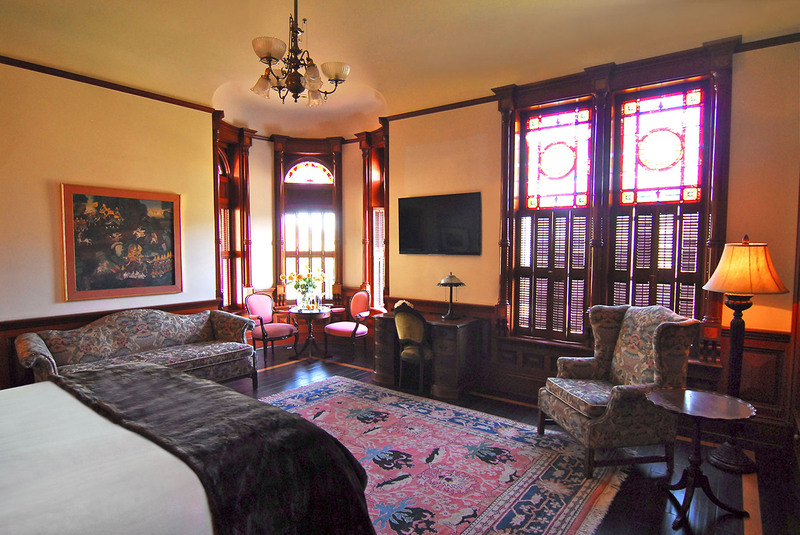 Surround yourself with friends in the elegant dining hall, cozy up fireside in the historic library, or let time stand still in the underground tavern, as you experience the utmost in pristine privacy and relaxation. 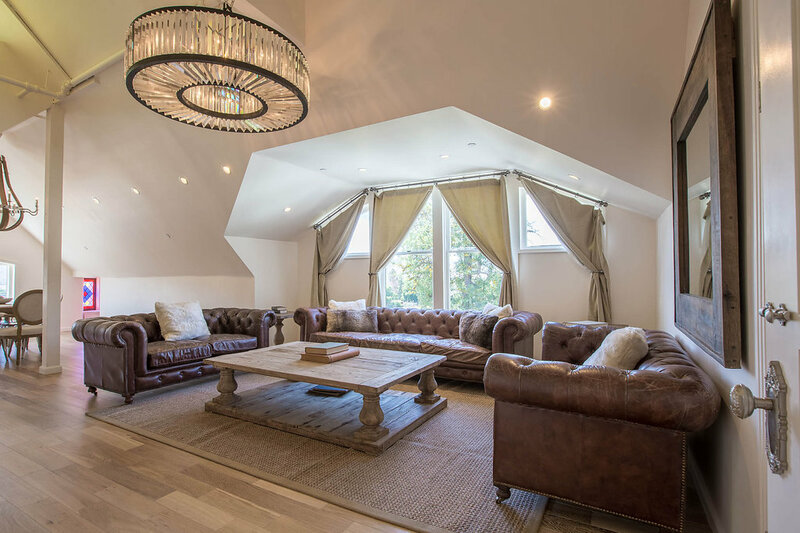 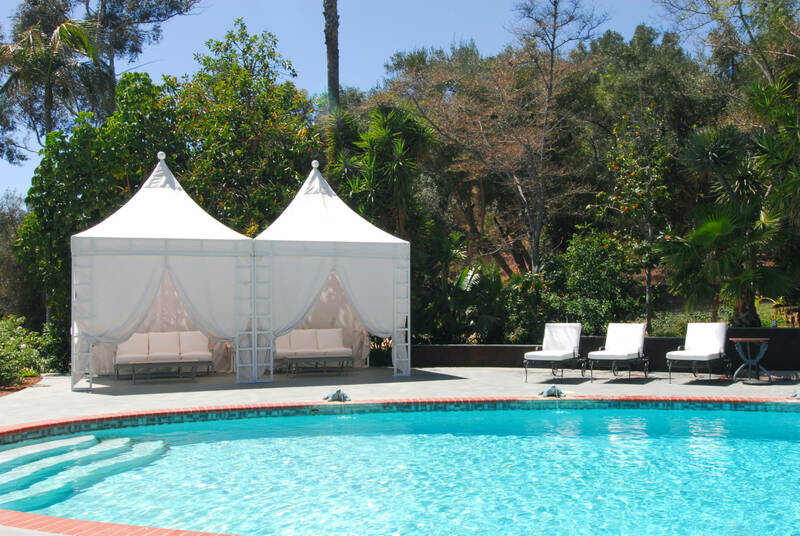 Newhall Mansion’s unique overnight offering affords guests the privacy of a vacation rental, without sacrificing the services and amenities of a boutique hotel. 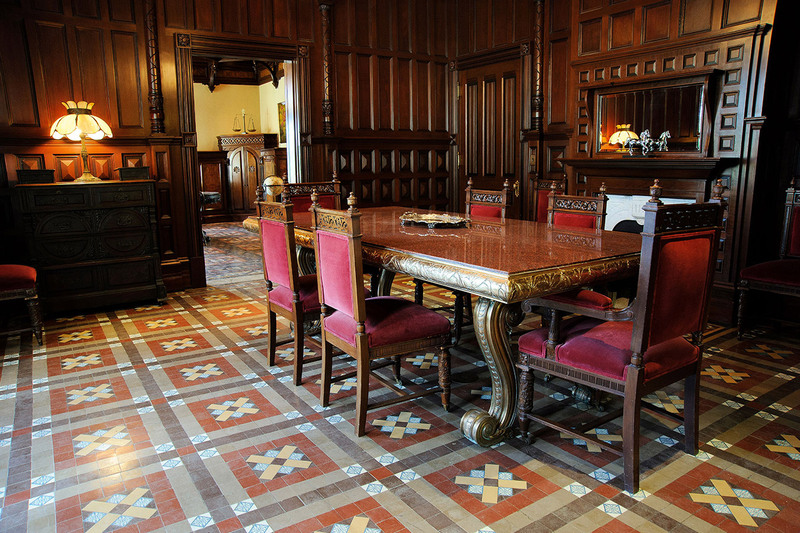 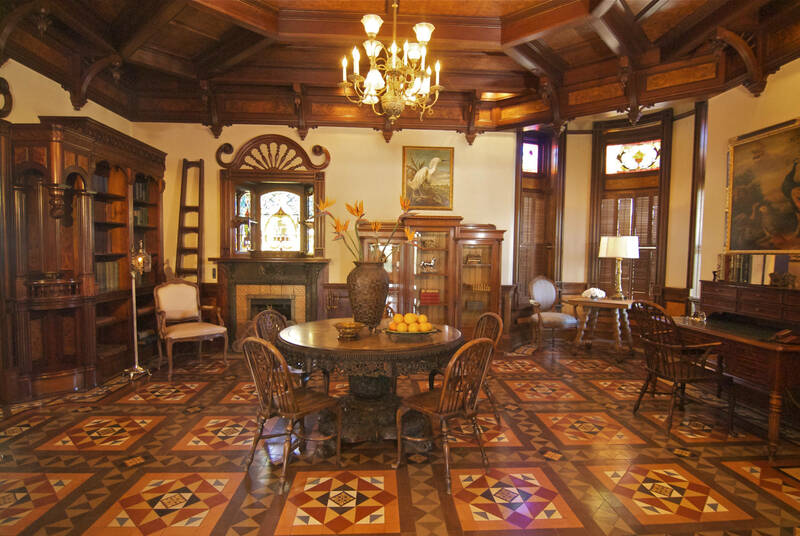 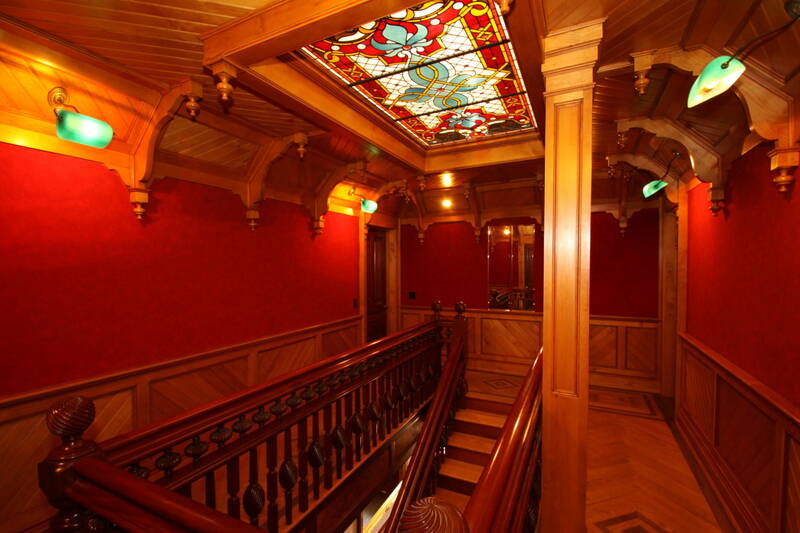 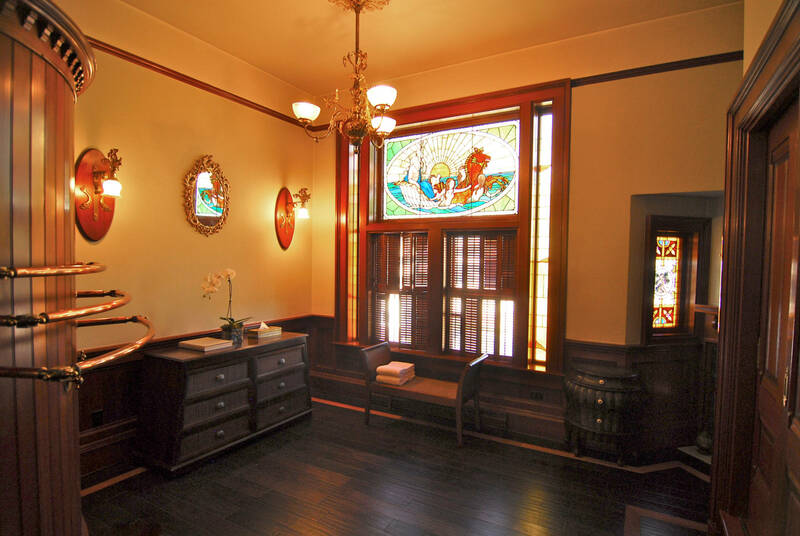 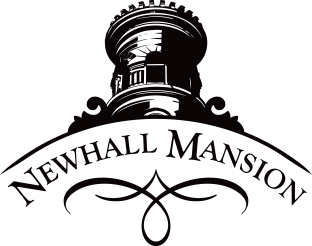 Please note: Newhall Mansion is not available for individual room reservations.